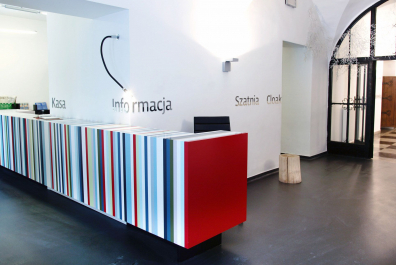 The Ethnographic Museum is located in the center of Kraków in the historic district of Kazimierz. 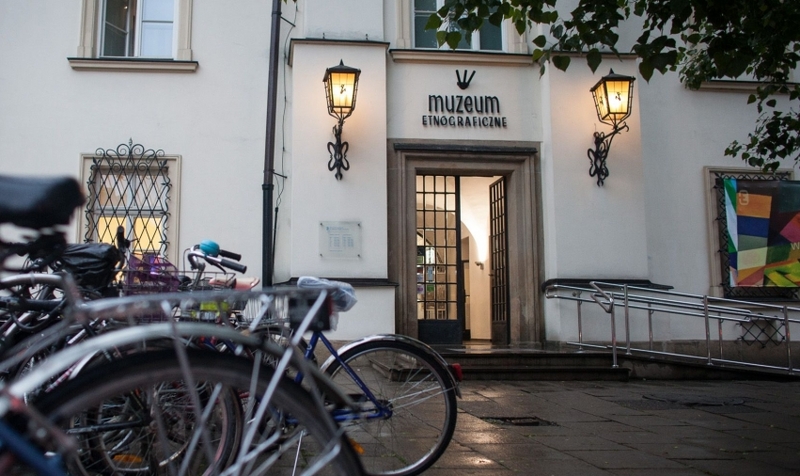 We invite you to visit our permanent exhibition in the building that was once the town hall, located at plac Wolnica 1, as well as our temporary exhibitions, which are displayed in “Esther’s House” on ul. Krakowska 46. 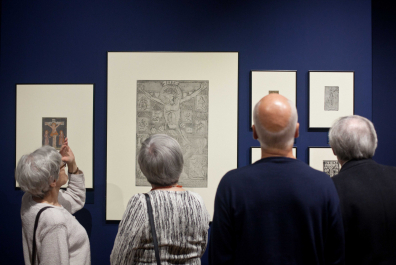 The Museum is open Tues–Sun, from 10:00–19:00.